My eyes were finally opened and I understood nature. I learned at the same time to love it. We also provided aliases, such as scale_colour_palname() for scale_color_palname(). 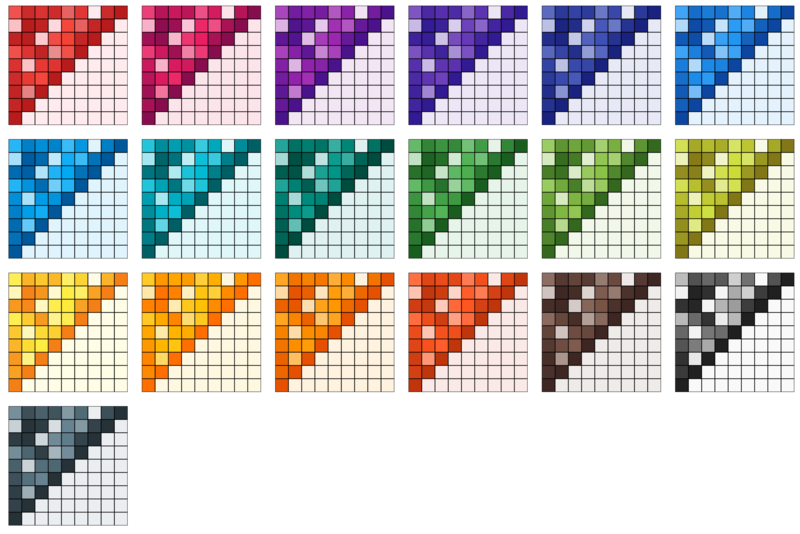 All available color palettes are summarized in the table below. Material Design scale_color_material() scale_fill_material() "red" "pink"
We will use scatterplots with smooth curves, and bar plots to demonstrate the discrete color palettes in ggsci. The UCSCGB palette is from the colors used by UCSC Genome Browser for representing chromosomes. This palette (interpolated, with alpha) is intensively used in visualizations generated by Circos. The D3 palette is from the categorical colors used by D3.js (version 3.x and before). There are four palette types (category10, category20, category20b, category20c) available. The LocusZoom palette is based on the colors used by LocusZoom. The IGV palette is from the colors used by Integrative Genomics Viewer for representing chromosomes. There are two palette types (default, alternating) available. Color palettes inspired by the colors used in projects from the Catalogue Of Somatic Mutations in Cancers (COSMIC). The UChicago palette is based on the colors used by the University of Chicago. There are three palette types (default, light, dark) available. We will use a correlation matrix visualization (a special type of heatmap) to demonstrate the continuous color palettes in ggsci. The GSEA palette (continuous) is inspired by the heatmaps generated by GSEA GenePattern. The Material Design color palettes are from the material design color guidelines. From the figure above, we can see that even though an identical matrix was visualized by all plots, some palettes are more preferrable than the others because our eyes are more sensitive to the changes of their saturation levels. You will be able to use the generated hex color codes for such graphics systems accordingly. The transparent level of the entire palette is easily adjustable via the argument "alpha" in every generator or scale function. Please note some of the palettes might not be the best choice for certain purposes, such as color-blind safe, photocopy safe, or print friendly. If you do have such considerations, you might want to check out color palettes like ColorBrewer and viridis. The color palettes in this package are solely created for research purposes. The authors are not responsible for the usage of such palettes.